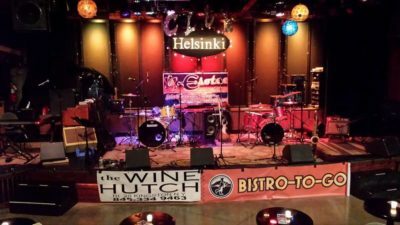 (June 18, 2017) – The 20th Blues Pro Jam at Club Helsinki Hudson takes place on Thursday, July 13, at 8pm. 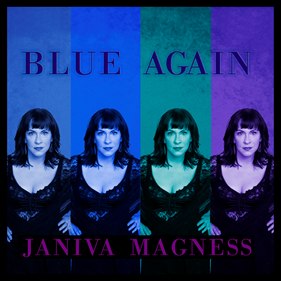 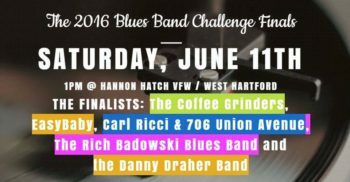 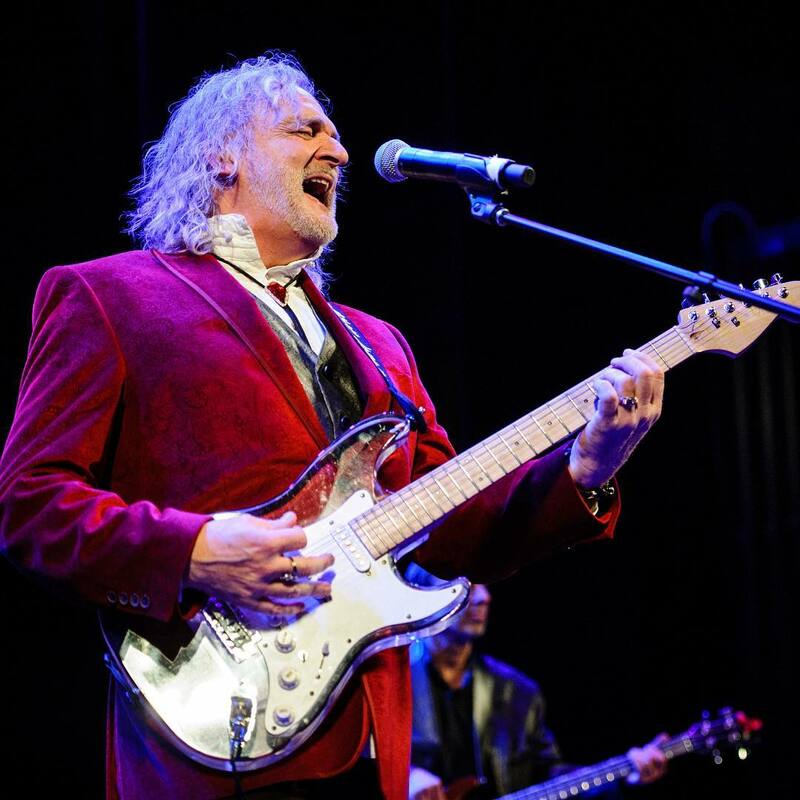 As always, the region’s top blues musicians will join together for an evening of jamming on the blues. 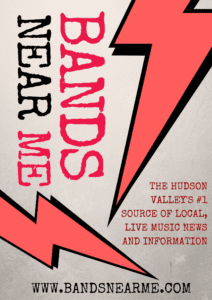 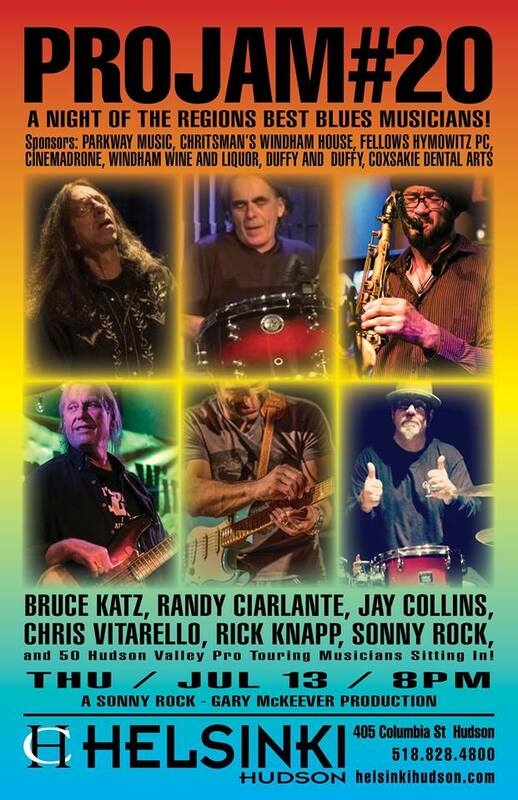 This time out, the core band will feature keyboardist Bruce Katz, drummer Randy Ciarlante, saxophonist Jay Collins, guitarist Chris Vitarello, bassist Rick Knapp, and drummer Sonny Rock.